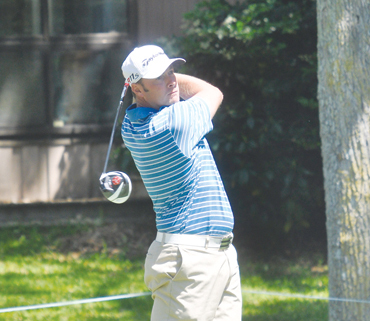 Former PGA Tour player Tommy Biershenk has taken over the Hejaz Shrine Club in Mauldin. Former PGA Tour player Tommy Biershenk has joined forces with the Shriners at the Hejaz Shrine Center in Mauldin. Biershenk and his partner Anthony Anders will operate the golf portion of the Center. 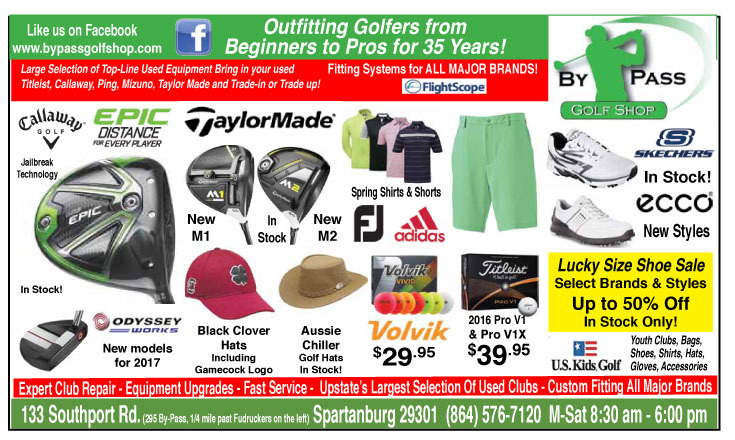 “We are running the golf and the golf shop and the grill,” said Biershenk. The Shriners have offices here in the main building,” he said. Biershenk will rename the club Legacy Pines at Hejaz. The completion of the deal for Biershenk and Anders to operate the golf course has been in negotiations for over a year. “We have been at it for about 14 months from the first time we started talking about it and we finally got it done this week. I can’t tell you how happy I am we got it done,” he said. 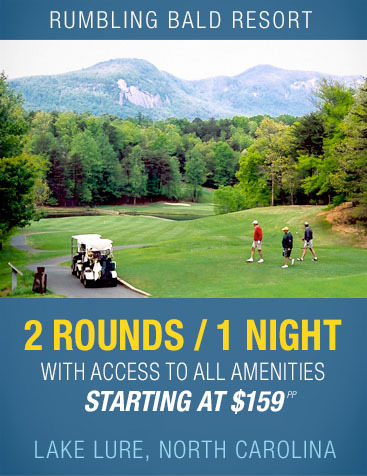 The Hejaz Shrine Club is a 6,700 yard, par 72 course designed by Russell Breedon. The Hejaz Shrine Club course was built in 1960. It was once called Ramsgate. Noted course architect Russell Breeden designed the par 72, 6700 yard course. In 1979 the club was purchased by the Hejaz Shriners. The club has been operated to benefit the Shriners main charitable cause, the Shriners Children’s Hospital. Biershenk has had a long and successful golf career. 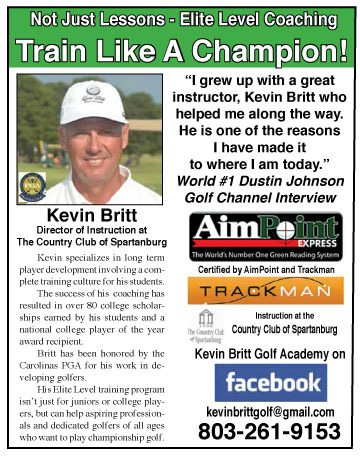 He won a pair of state junior championships, played college golf at Clemson and spent 12 years on the PGA and Web.com Tours. Biershenk won a handful of tournaments on the NGA Hooters Tour. His days as a Touring pro are over with the new partnership at the Hejaz Shrine Center. “No, I’m done playing. We have a lot of plans for the club and it is going to take all my time,” he said. Biershenk’s younger brother Robbie, who operates two driving ranges, will be involved in the club. 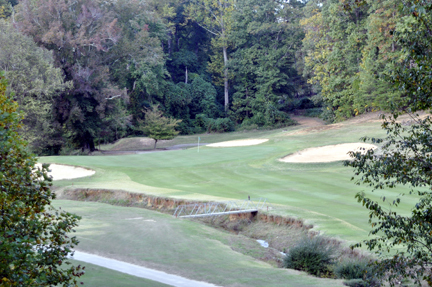 The new course operator sees the course developing a major involvement with the Greenville Chapter of The First Tee. “We are putting together plans for a big grand opening and to let everyone know what we are going to do here, but I’m just glad this day has finally come,” he said.